Glenn B Swift has been telling stories longer than his mother can remember. His career in Professional Storytelling had a Fairytale beginning, literally! Once upon a time (a long time ago…) a holiday job performing fairytales in Myer city book department developed into an invitation to perform in a number of school libraries and now into a circuit that covers most of the State of Western Australia. 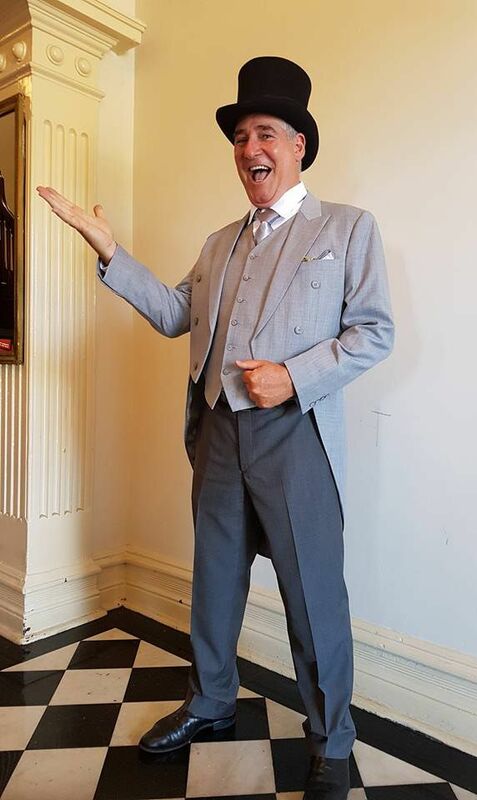 He enjoys performing in regional libraries and schools and has a fan base among city and suburban librarians who engage him to celebrate just about anything connected to books and community. These days he tells many stories of his own creation, loves to get large groups of children screaming on cue and introduces teenagers to the joy of reading through the experience of a gripping narrative. Glenn has a wonderful selection of story material suitable for years PP through to High School. His middle and lower primary sets are distinguished by a VERY high degree of participation, ensuring maximum retention and guaranteed to turn your students into playground storytellers. His stories for upper primary and High School are by turn nasty, funny, inspiring, bizarre and sometimes all of these. He keeps any class, even year 9’s, focused and attentive for 50 minutes or more. Which doesn’t mean he’s going to leave the audience entirely in passive comfort, because as much as Glenn enjoys being entertaining and useful to an audience or group as a speaker , he enjoys creating audience participation, and a feeling from all of having contributed to the occasion. What is particularly useful about Glenn is he comes in so many different packages – Hoax Expert (name an accent, he’ll make people believe), Theme MC (appropriate material researched and written), Storyteller (he still does a lot of work with kids, and keeps 100 six-year olds focused for up to an hour – really! ), Group Workshop Facilitator, Games Leader, Brain-Stormer and when you need it – Quizmaster! Comedy comes naturally to him and usually arises from a present situation, and he can write funny material to order, after an interview with a key informant. It’s not just an act. City of Stirling, Mount Flora Museum – Summer Stories. 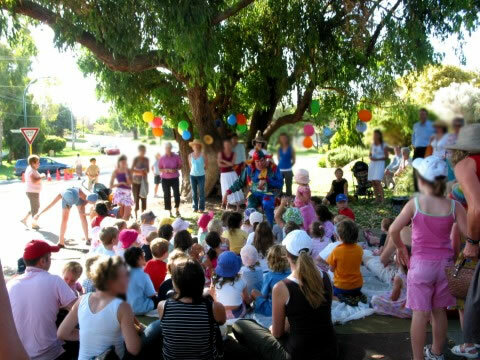 Town of Cottesloe – Australia Day Stories and Games. Perth Writers Festival – Schools day and Family day, MC and Stories. Melville Library Book Week – 3 days. Methodist Ladies College 3 sessions. Carnarvon Library – 3 days. City of Rockingham – 4x Libraries. The Grove Library – Ghost Stories for adults. Queen Victoria Building – Ripping Yarns. City of Rockingham – 4 Libraries – Santa and Elf Christmas Stories. The Groove Library – A Bit of Literature Out Loud. Victoria park Library – National Simultaneous Storytime. Sundays AGWA Storyteller in residence. Woodvale Library – The Strange, the Bizarre and the Beautiful. With Harp. Kalamunda Library – Santa and Stories. With Harp. Stirling Civic Gardens OSHC – Stories and Games. South Perth Fiesta – MC and Stories. Fairbridge Festival – Story performances various. 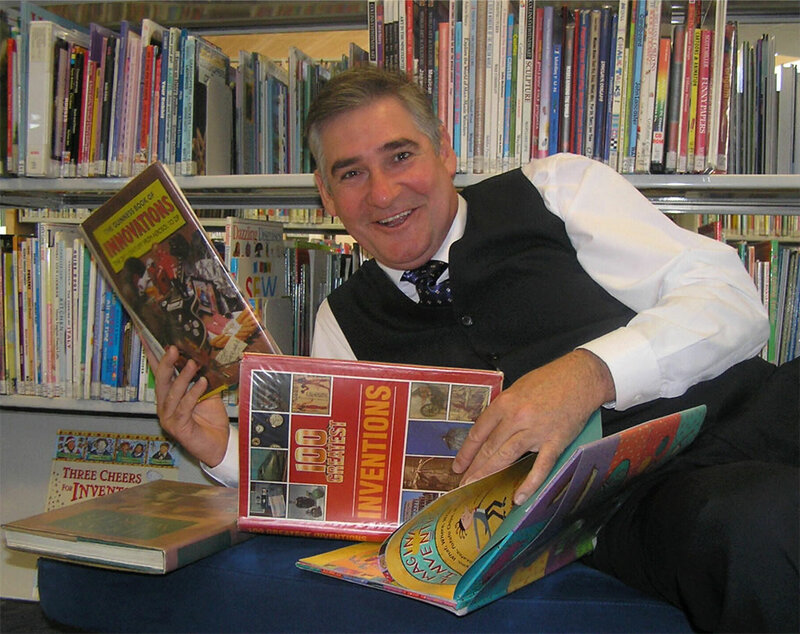 Carnarvon Library – 5 days various schools, Book Week. Shire of Capel,Collie, Donnybrook Libraries – 3 days. Tailored Ghost Story for Arts project, told on a rowboat past Bicton. For Spearwood Library at Phoenix Shopping Centre. 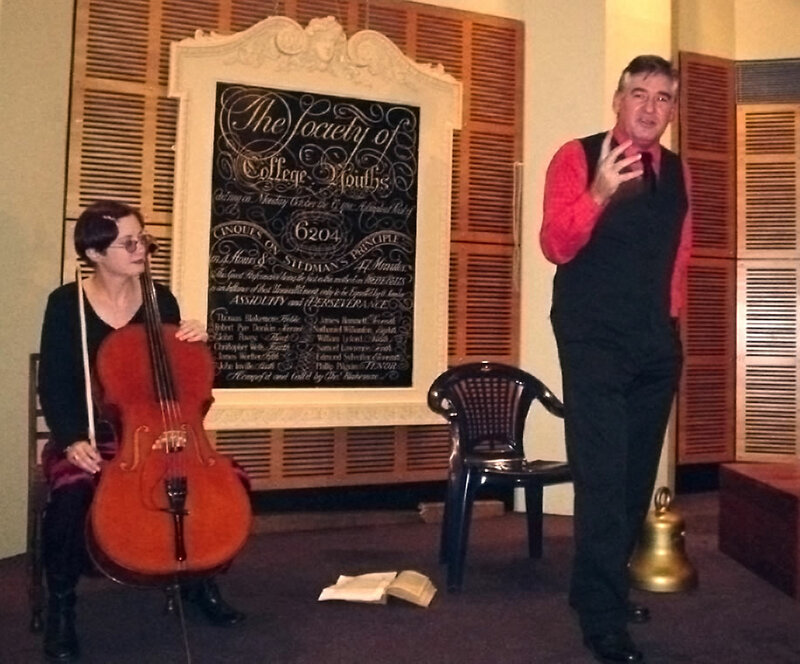 Ghost Stories at Kalamunda Library, with Viv Langham, ‘cello. Clarkson Library – Christmas Stories. Riverton Library pre-schoolers and Parents. City of Wanneroo launch of Better Beginnings programme for very young. You get the idea… It’s been going on like this for years.